Quality built brick and stone bungalows and two-storeys on 32’ and 50’ lots as well as beautiful architecturally designed town homes will make up the limited quantity of lots in Phase One. 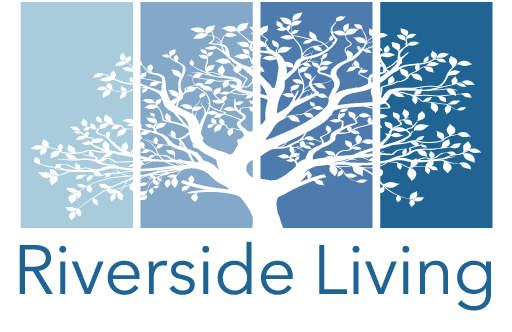 A new model line has been created just for Riverside Living with all of the superior finishes that SanDiego Homes is known for. Riverside Living offers all of the amenities of living on the edge of the flourishing Town of Angus Ontario, yet still giving homeowners that country living feel. The Pine River and Nottawasaga River border the community of Riverside Living as well as natural forests and parkland. From a Northern Italy Heritage and generation after generation of skilled carpenters and tradesmen, Diego Rizzardo learned about home building from a young age. From footings to foundations, from floors to roofs, from stairs to railings, from completion to move in day, home building has become a love and passion for this Rizzardo. After graduating with diplomas in architecture, business and accounting together with post secondary studies in real estate. With fifty years of combined experience in home building and land development, Diego and his wife Sandra, have co-founded a new energetic company SanDiego Homes Inc. Joining the family business are a third generation of University graduated Rizzardo’s, Amanda, Silvano and Jessica. The future of this family business looks bright with a new vision of home building, land development with a combination of experience, high quality, innovation and inspiring attitude, all combined with proven excellent communication and customer service skills. Diego and Sandra Rizzardo are conscientious home builders who have worked with one of Simcoe County’s largest home builders and became a responsible land developer and home builder by living in the community they built. They are proud to have gained their experience in Scarborough, the Town of Alliston and the Town of Innisfil and have constructed over 1500 homes from 1983 to 2011. With future inventory of prime developable land, SanDiego Homes Inc. will have greater control and flexibility in producing the best possible homes at the best possible price! With Diego and Sandra’s control and management of a previous family home building company, the Ontario New Home Warranty Program (TARION) nominated the builder as Ontario Home Builder of the year. We are proud to bring fifty years of combined excellence to “Your Family Builder” – SanDiego Homes Inc.
© 2018 San Diego Homes ALL RIGHTS RESERVED.